All our sessions include lesson planning/prep time, face-to-face client time, and documentation time. We offer 1-hour, 2-hour, half-day, and full-day client sessions. Though small groups may benefit from a single half- or full-day session, research has shown that it usually takes 10 to 12 sessions for an individual to demonstrate noticeable growth and change. Our programs are a combination of ground work, mounted work, peer interaction, self-reflective work, and opportunities for creative expression. To get an idea of how this therapy works, watch the video of N.E.A.T.’s partnership with the Washoe County School District. N.E.A.T. offers a variety of payment options, including special pricing for prepaid packages of multiple sessions. Contact us for more information. WOW! 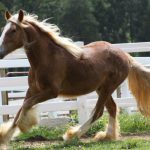 Nevada Equine Assisted Therapy is in a contest with other therapy centers all across the country to win 1 of 20 beautiful Gypsy Vanner horses being provided by LexLin Gypsy Ranch! 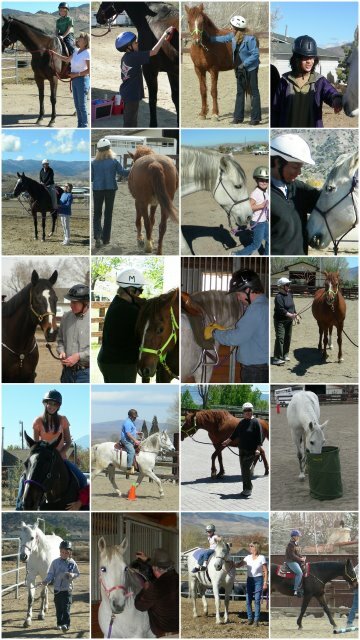 You can help us win one of the marvelous horses by clicking on this link and scrolling down till you find Nevada Equine Assisted Therapy. To vote you simply click on the red heart bar under our center information. YOU CAN VOTE ONCE EVERY 24 HOURS AND THE CONTEST DOES NOT END UNTIL 6/15/17!